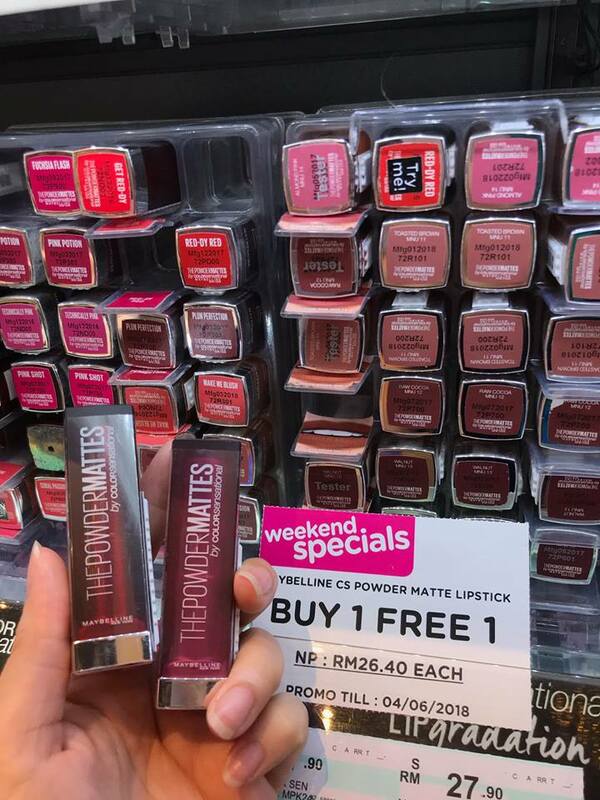 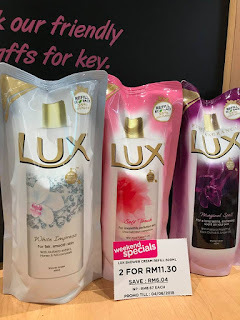 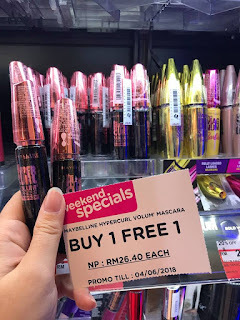 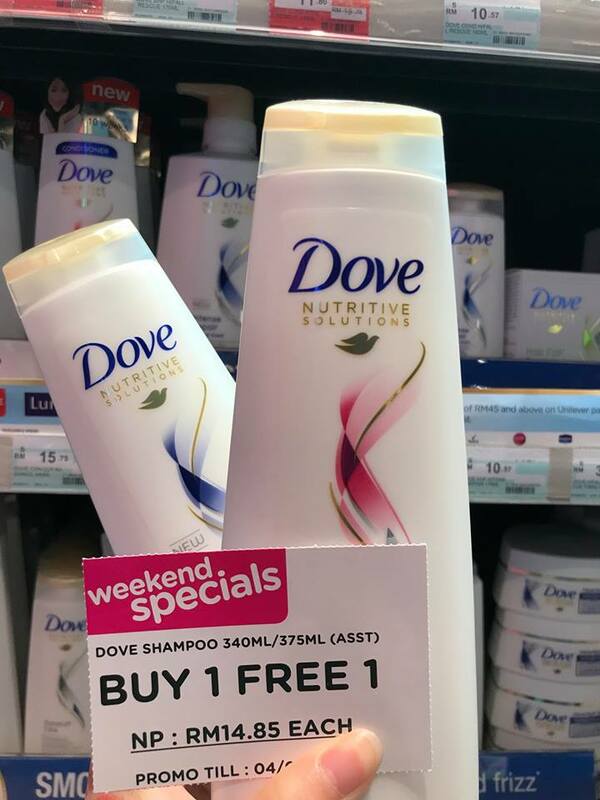 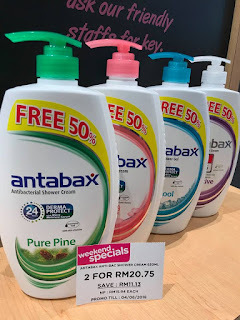 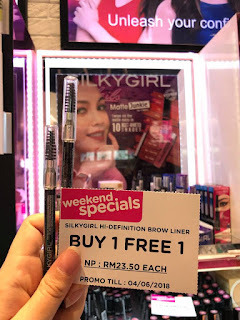 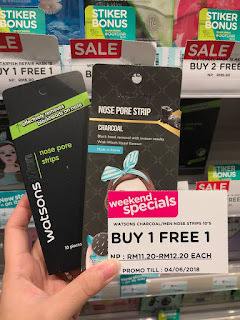 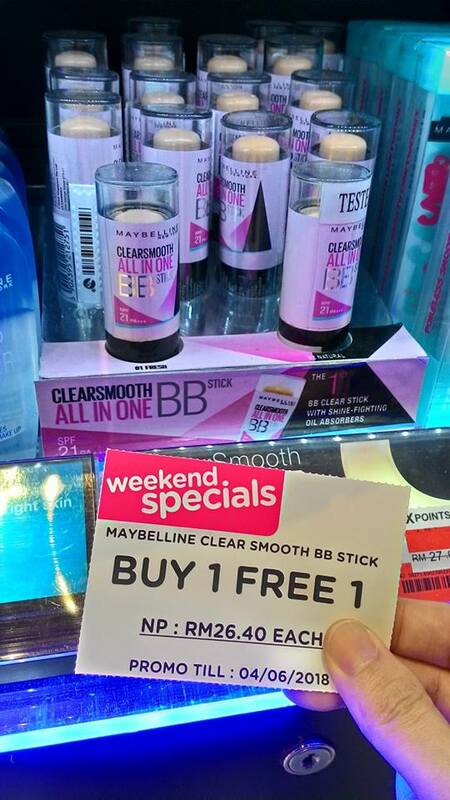 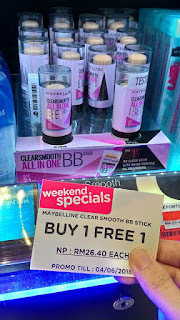 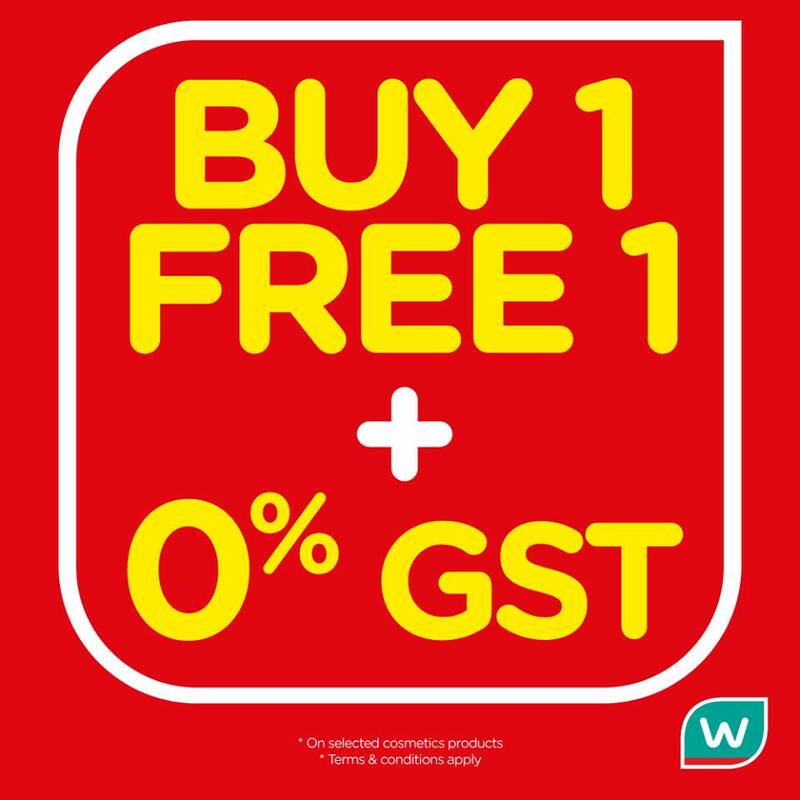 With 0% Gst, Watsons Malaysia is having a promotion of buy 1 free 1! 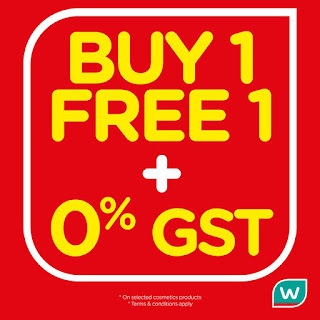 Selected items have this Buy 1 Free 1 promotion but don't worry, all items have the discount for sure! However, this great promotion is only available for 4 days!